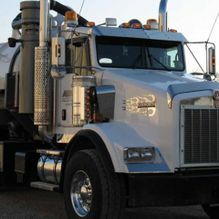 We operate everything from semi-vacs to hydrovacs and more. 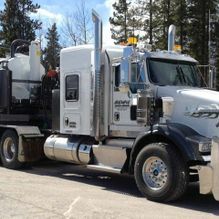 Check out our selection of assorted rigs and give us a call. 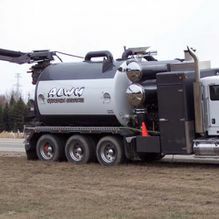 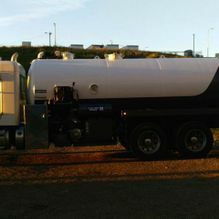 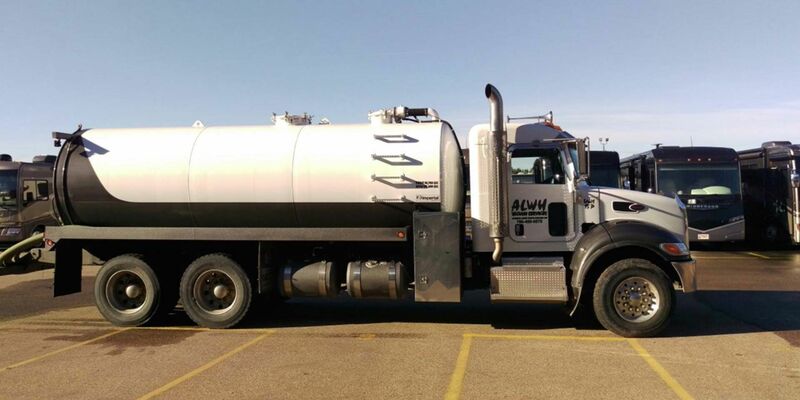 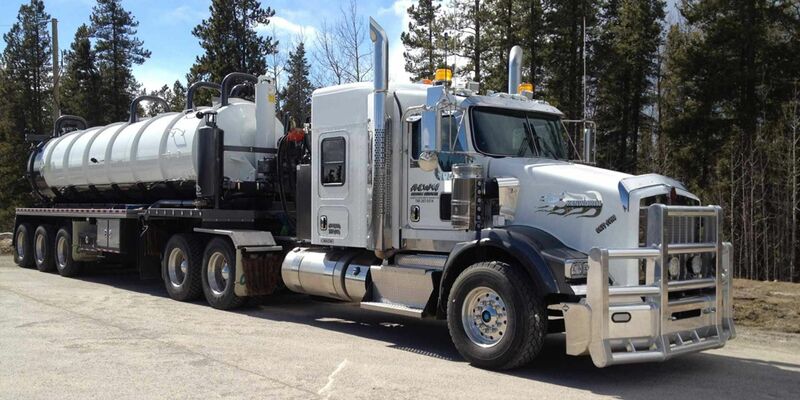 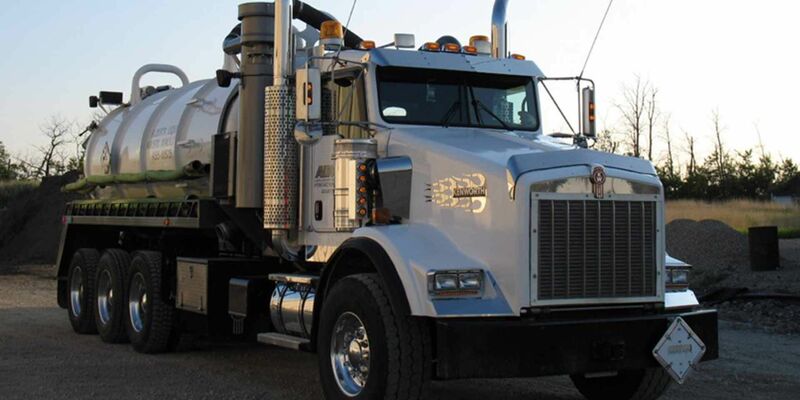 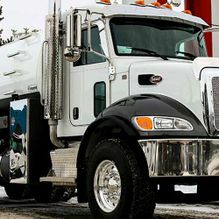 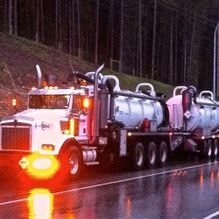 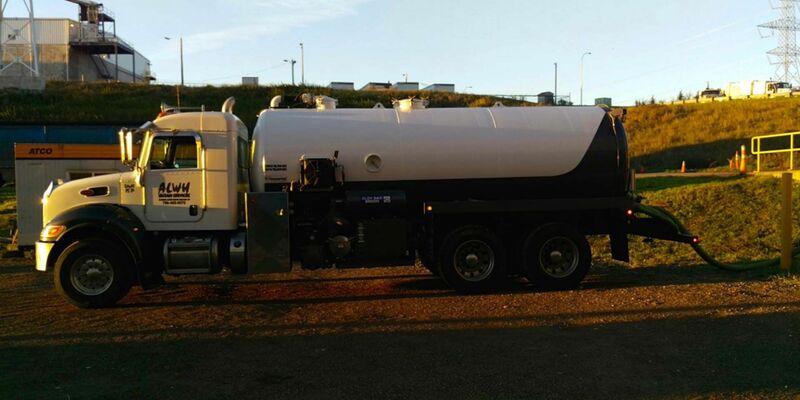 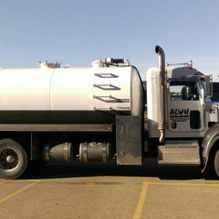 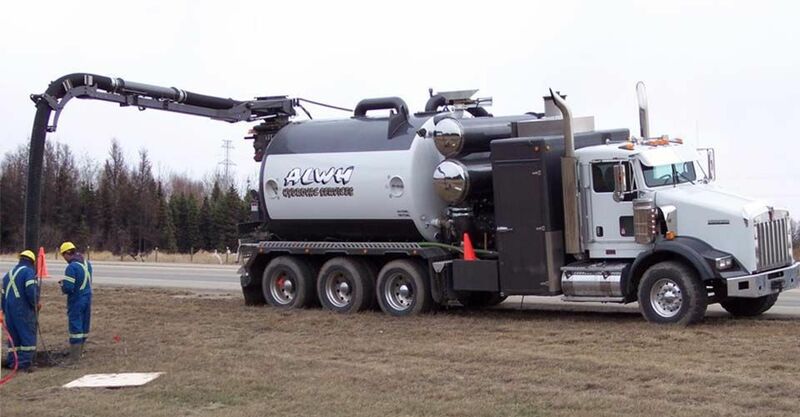 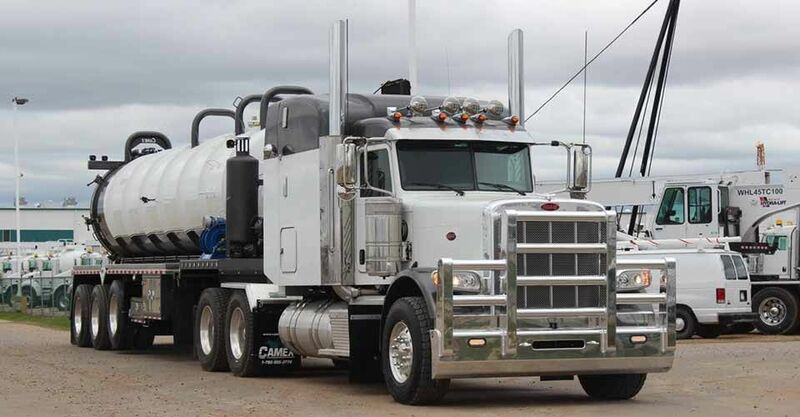 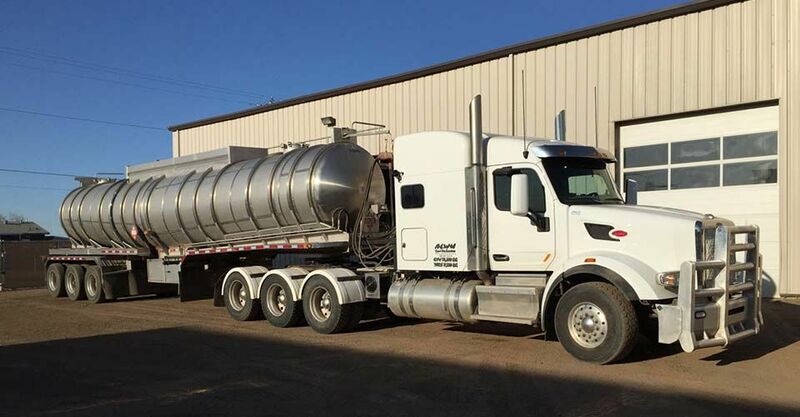 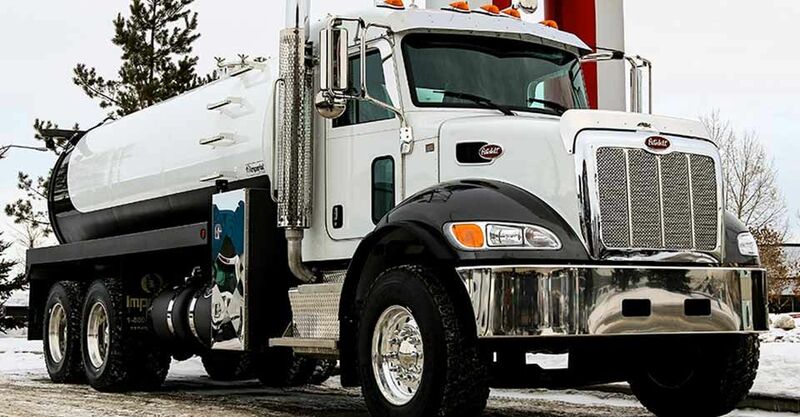 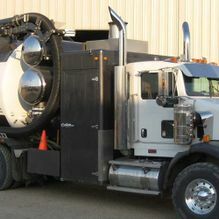 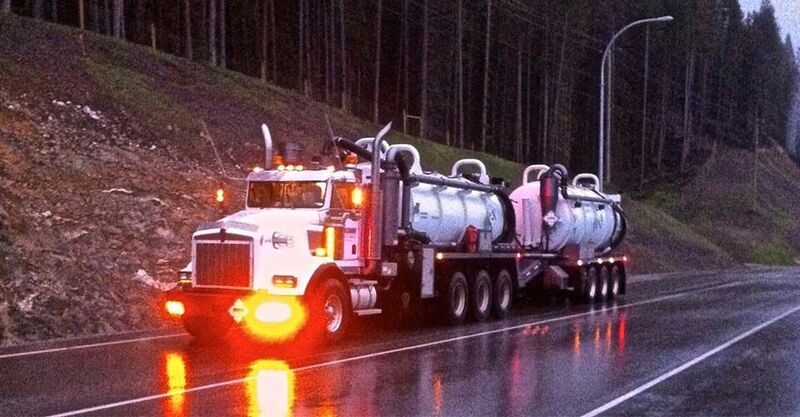 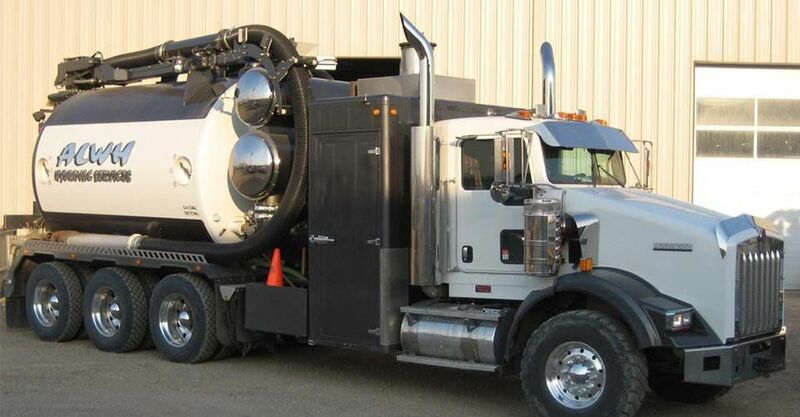 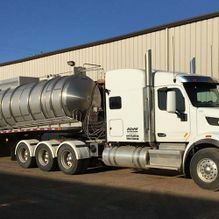 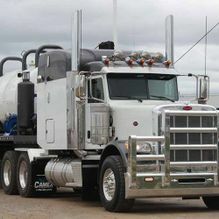 Whether you need help eliminating oil field waste, or you’re looking to clean your commercial or industrial holding tank before the weather turns, our team is standing by and ready to travel.